Formed by its adverse history and now facing some of its most significant changes to date, the Roosevelt Island community and the people who call it home enter an important season which is sure to shape the future of this city island. 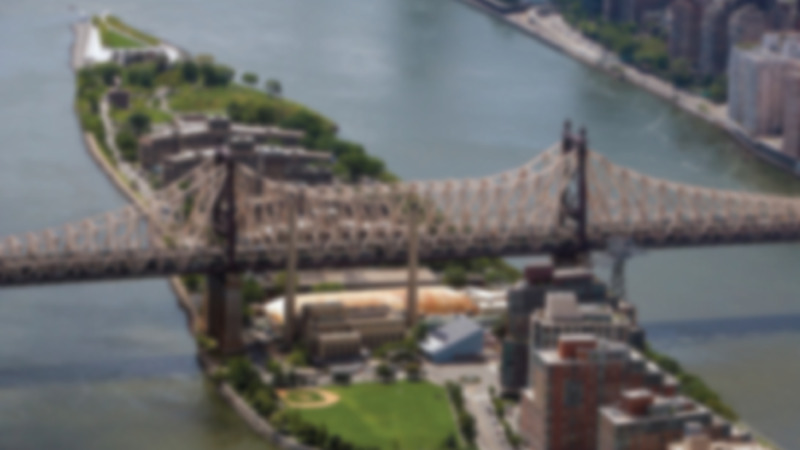 It is within this context that the Roosevelt Island Center of Community Development exists to equip and empower high capacity, high character leaders for the physical, social, and cultural flourishing of Roosevelt Island. RICCD does this primarily through the networking, resourcing, and training of program leaders. Find out about our organization, vision, our community development philosophy, and the results of our work.